We understand that moving can be stressful. We believe that it doesn’t have to be. For more than 10 years, we have been serving Denver, Boulder, and Northern Colorado with the quality moving services that stand apart from the crowd. By being friendly and professional, we are able to make you feel like family while providing you with movers who you trust with your belongings. By being honest and dependable, you know we’ll be there on time, ready to go, and that the price we quote you is the price you pay — no hidden fees, no extra charges, no nonsense. That’s the Abe Lincoln difference. 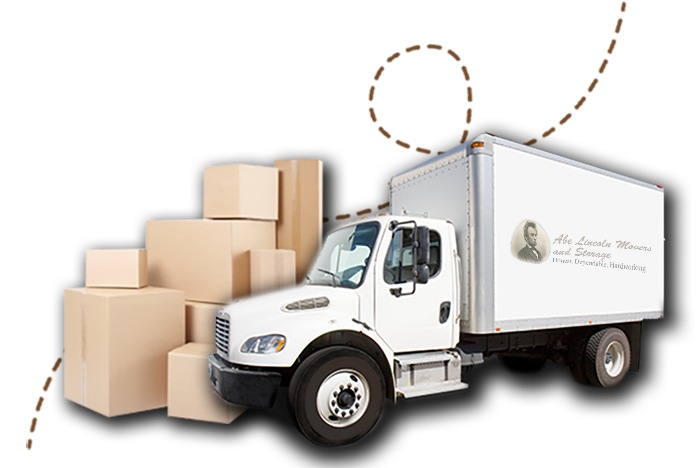 We come to you experienced and fully equipped, so we can handle even the most difficult moves. Whether you need to move across the street or across the state, our residential and commercial movers are here for you. Moving in or out of Boulder doesn’t have to be a nightmare. 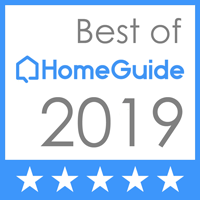 We offer the following moving services with the same honest, dependable, hard-working attitude that has made us Northern Colorado’s Top Rated Local® Movers. At Abe Lincoln Movers and Storage, all of our services start with a smile and end with a satisfied client. We go above and beyond to make sure you have the expert care you need, so get your free moving quote today or call us with any questions!